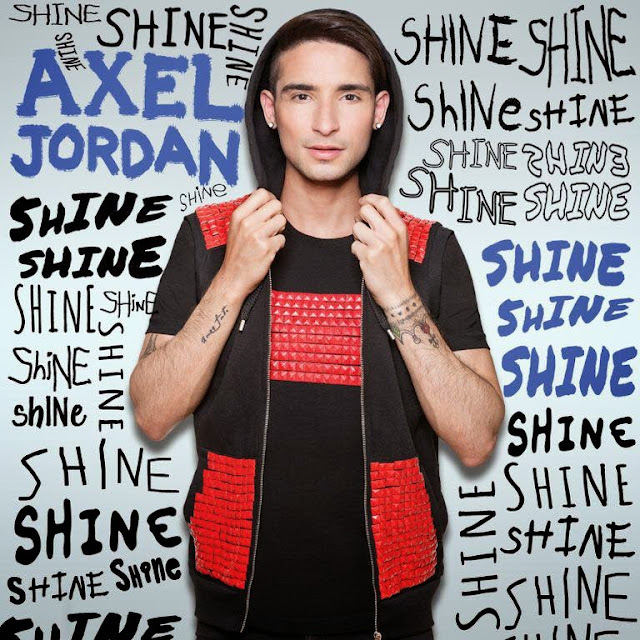 Anti-Pitchfork: AxelJordan releases two singles off debut album "Shine"
AxelJordan releases two singles off debut album "Shine"
AxelJordan has just released two singles in support of his debut album "Shine" available on iTunes. AxelJordan is a dancer, model, singer and fashion designer who incorporates street style artwork in various forms, most recently an exhibit/performance at Le Poisson Rouge (New York) showcasing a collection of his latest work. Both singles 'Shine' & 'Fantasy' are immaculate Pop compositions and two of the funkiest tracks on the radio. He has a keen ear for singable melodies that linger, more so than most in the modern Pop world. His music is like his fashion, inspired and energetic and a voice for his generation to relate to.